At Pemberton Insurance, we understand that having the right coverage at the right time is critical in construction. Insure your construction project during each stage for the risks you are exposed to until it is complete. Our Commercial Insurance Brokers are experienced and knowledgeable with all residential, commercial and industrial construction. 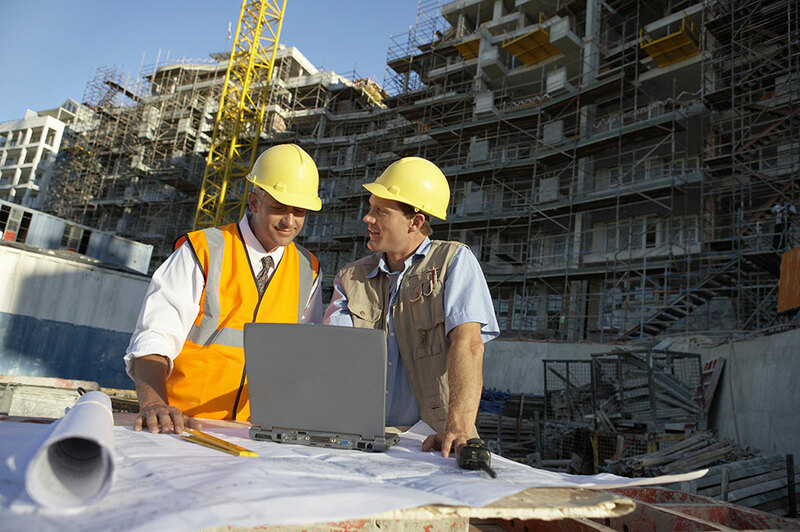 They can help you design a risk management plan that is customized for your current and future projects.